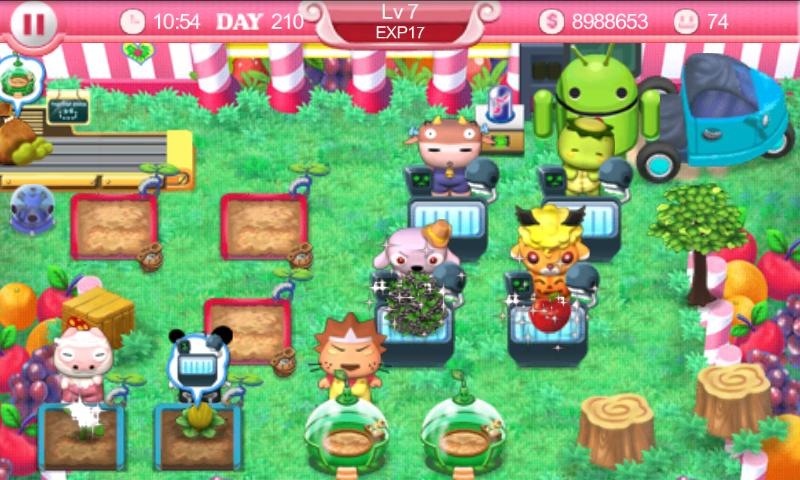 Home News Play Pretty Pet Tycoon Android now and get 100 free Pet Points! The wait is over! The popular, fun and highly-anticipated Pretty Pet Tycoon has made its way to the Android Market, and it’s here with a special theme to match the coming Halloween! What’s more, you can get over 100 free Pet Points when you download Pretty Pet Tycoon until Friday, so read the full announcement for details! The adorable Pretty Pet characters back in this sequel to the smash-hit Pretty Pet Salon, and this time Piglina is faced with the daunting task of running her own fruit farm. Help her manage, hire and train more staff, and make sure to upgrade your equipment to keep up with the demands! See her fruity empire expand with more advanced fruit-processing facilities such as the Juice Factory, Candy Factory and Juice Café! Pretty Pet Tycoon offers all this and more, wrapped in a special Halloween theme for its launch! Download now and get 100 free Pet Points! Be sure to play now so you can kick start your game with a whopping 100 free Pet Points for Pretty Pet Tycoon! 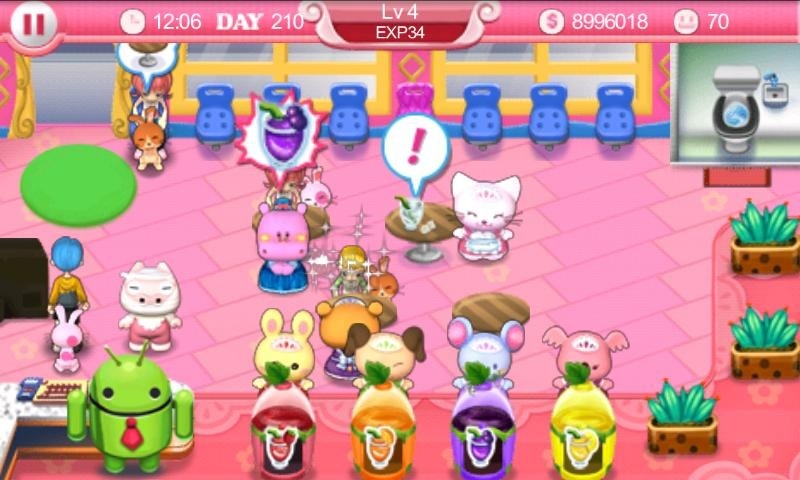 We hope you enjoy the latest installment to the Pretty Pet series on Android, and have fun spending those points!